"I have discovered the value of giving up what I cannot keep to gain what I cannot lose." We all love Mr. Donnie. 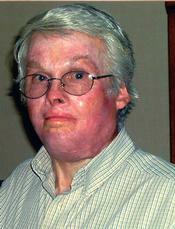 He devoted a majority of his life after surviving his burns to our kids at Camp I'm Still Me. We all remember the wonderful things he built with his hands to provide many hours and days of enjoyment for our kids, as well as the ways he spent one on one time with the kids individually. He leaves positive imprints in all of our lives. We miss you Mr. Donnie!!! Bro. Donald Jackson Spears, Sr., of Hornbeck, La. went to be with the Lord on July 17, 2012, at the age of 66 at home surrounded by family. Donald was born on April 2, 1946, in Many, La. He served in the U.S. Army and was a proud veteran. Donald became a pastor in the later part of his life and served the Lord faithfully. The people that were fortunate enough to know him knew he was a man of many talents and traits. He bravely confronted and fought cancer, as well as being severely burned 6 years ago. He used these struggles as opportunities to lead others to Christ. He is survived by his wife of 46 years, Constance Cunningham Spears of Hornbeck, LA; Debet and Chuck LeBlanc, daughter and son-in-law of Hornbeck, LA; Donnie and Belinda Spears, son and daughter-in-law of McCall Creek, MS; six grandchildren: Justin and Matthew of Hornbeck, LA; Chelsie and Daniel of McCall Creek, MS; Brittany and Logan of Hornbeck, LA. Bro. Donald was preceded in death by his parents Pinkus and Dinah Spears and sister Sharon Spears Warner. Services will be held at First Baptist Church of Hornbeck. Visitation will be Wednesday, July 18, 2012 from 5:00 – 10:00 pm. Services will be Thursday, July 19, 2012 at 2:00 pm with burial to follow at Oak Grove Cemetery. In lieu of flowers, memorials may be made to the Percy R. Johnson Burn Foundation PO Box 610-618 Shreveport, LA 71130-3932. 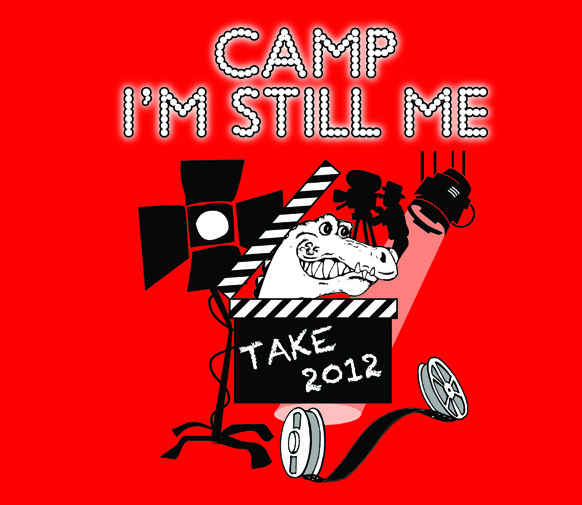 Camp I'm Still Me is held in Scottsville, Texas every June at the Scottsville Camp and Conference Center. The campers enjoy air conditioned cabins, pavillion, dining hall, play ground, canoeing, swimming pool, fishing on the lake, and much more. 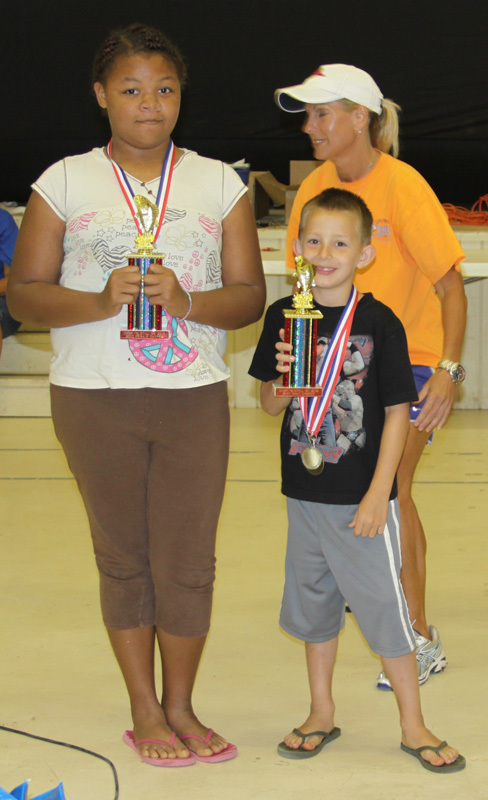 Our camp accepts children ages 5 to 17 who have had burn injuries. The camp is free for all children, including meals and supplies. The camper to counselor ratio is 4 to 1 or better. During camp week we are staffed with members of the Burn Care Team, doctors, nurses, physical therapists, occupational therapists, teachers, social workers, firefighters and adult burn survivors. ~ Volleyball ~ Baseball ~ Annual Dance ...and much more!!! Our sponsors include Percy R. Johnson Burn Foundation, General Health System, Recovering Burns Of Louisiana, and Fire Fighters throughout the states of Louisiana and Texas. Camp I'm Still Me is made possible every year solely through private donations made to the nonprofit Percy R. Johnson Burn Foundation. It's healing legacy can only be continued with the ongoing generosity of people like you. Help us help them. You'll be glad you did! The Percy R. Johnson Burn Foundation is a private, not for profit organization seeking to ensure the availability of a comprehensive program of services for burn patients and the families of burn patients receiving treatment in the Shreveport-Bossier City area. The Burn Foundation helps sponsor these programs including the annual Camp I'm Still Me for young burn survivors from the states of Louisiana, Texas, Arkansas, Mississippi, and Oklahoma. The Burn Foundation has purchased a house where families of burn survivors who require extensive treatment in the LSU Health Regional Burn Center may stay while their loved ones are in the LSU Health Burn Center's intensive care unit. The Foundation was established in 1985 by former burn patients and local health care professionals involved in burn care. It was named in honor of Captain Percy R. Johnson, a Shreveport fire fighter who lost his life in the line of duty. For burn patients, physical care is only the first step in an often long and difficult recovery. The Burn Foundation needs the financial assistance and personal support of area individuals, civic organizations, businesses, and foundations to ensure that burn survivors have access to the full range of services and support required for optimal recovery. Gifts to the Burn Foundation are tax deductible and are used to establish and maintain local programs and services to help meet patient and family needs. These programs include Camp I'm Still Me and the Chaler-Rods House for families of burn survivors as well as to help furnish needed medical supplies, equipment, and physical rehabilitation for the patients after they leave the hospital. 10-15 seconds for another to be shown. Please help us help them! You'll be glad you did.